It is amazing just how many billions of videos are streamed in a month. The good part is that video viewing online is improving by the day as people embrace the use of smartphones. All this information is important to your business because it proves that people can actually watch your YouTube video and get the message in it. Have you been posting videos on YouTube to market your business? Have they been successful in their purpose? If not then there must be something you are not doing or you are doing wrong. 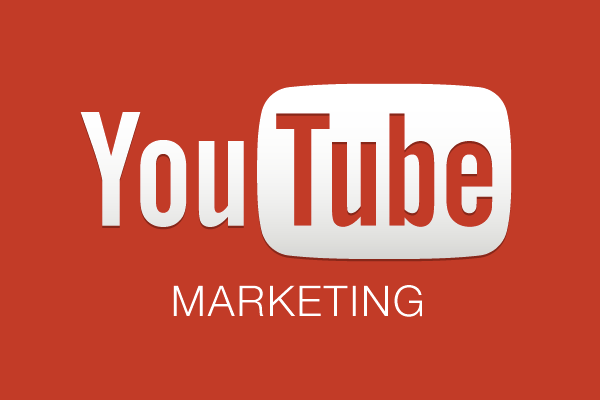 Let us look at a few things you should do to maximize on your YouTube video marketing. Most people will never create a video that will go viral because their dogs cannot play a trumpet and they don’t own a cat that can say the word ‘no’; fortunately, this is not what is required for success in business marketing. And even if it was to happen, most businesses could not handle the millions of consumers. People have thought out of the box and left inside the box empty, you need not think too far, concentrate on your target audience and figure out what kind of video will get them glued to the last second and get the message home. For your YouTube video marketing to succeed, you need to ensure that your videos are visible both on and off YouTube. One secret that you can use to your advantage is that since Google owns YouTube, You should not overlook the fact that videos will be prioritized on search engine result pages. The trick here is to ensure that the title contains all the important keywords and the description is detailed and contains a link to your site or to your social media business pages. Don’t forget to add the keywords to the tags and try as much as you can to increase likes, comments, subscribers, and views as they can all affect your video’s visibility. Though the video is not your website, it should be treated as part of your online home. For this reason, you need to customize it and make it your own unique source of traffic. You can simply customize the background to make it more related to your branding theme. Great customization will improve your credibility and give you a unique atmosphere. Create a playlist or more that feature your best videos for increased viewing. The good part in using YouTube as a marketing tool is that it provides other tools to make your campaign successful. For your business videos to get more views from a guaranteed audience, you need to increase the subscribers. This can be done through the incorporation of clickable annotations on a part of the video for a specified period of time. People watching the video can become subscribers and create an audience base that will most probably watch all your new videos. The internet is the new way to connect consumers and businesses. You should use all your social media platforms to maximize on YouTube video marketing. This means that you need to post the link on Facebook, Twitter, StumbleUpon, blogs and any platform that you use in connecting with your audience. Chances are high that the consumers who like your social media page or follow you will watch the video and obey the call to action. This is an easy process that takes a few seconds and costs nothing thus should be included in your marketing strategies.